The colour: pale gold. Floral and soft Cognac, controlled final. Pure & Rustic Petite Champagne is a partner cognac with Montaud, a family in the 5th generation "Bouilleur de Cru" - close to the town of Barret. The blend is a pure Petite Champagne product - Ugni Blanc is the grape variety. 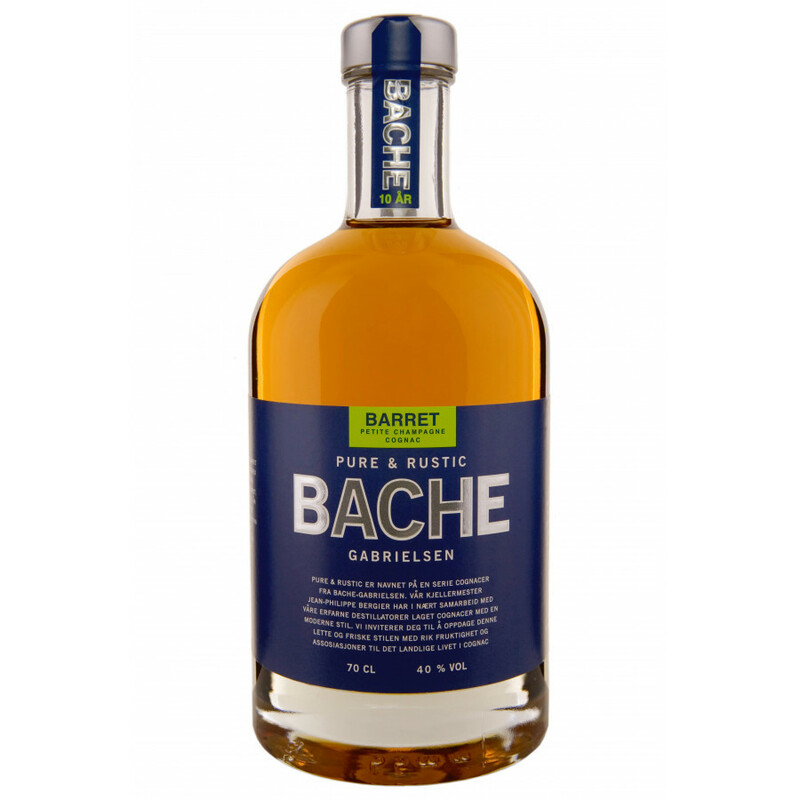 I can't find Bache Pure and Rustic Sainte-Lheurine with ABV vol of 54,8% ... where is Bache-Gabrielsen's Sainte Lheurine?